Print out this Father’s Day Card and give it to your Dad this Sunday. All you need to do is download the card below and print it out and write a personalised message inside. 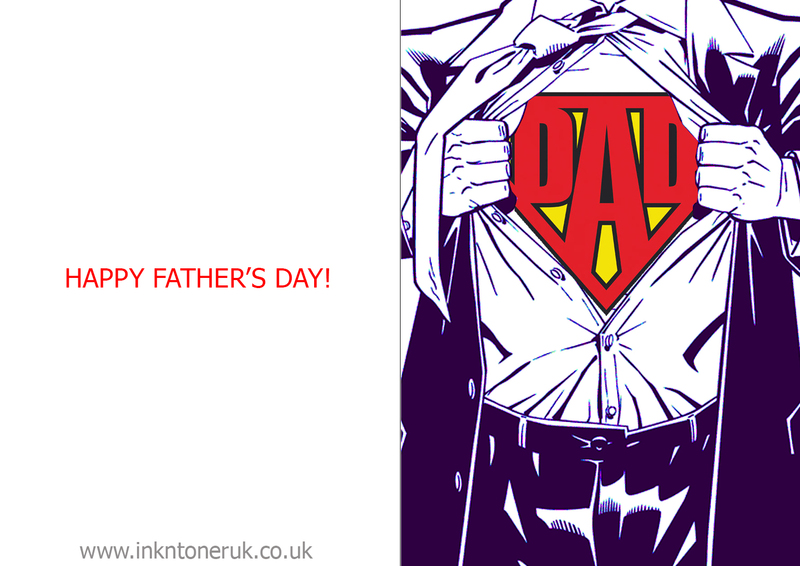 Make your Dad feel SUPER with this masculine themed card designed by inkntoneruk.co.uk.